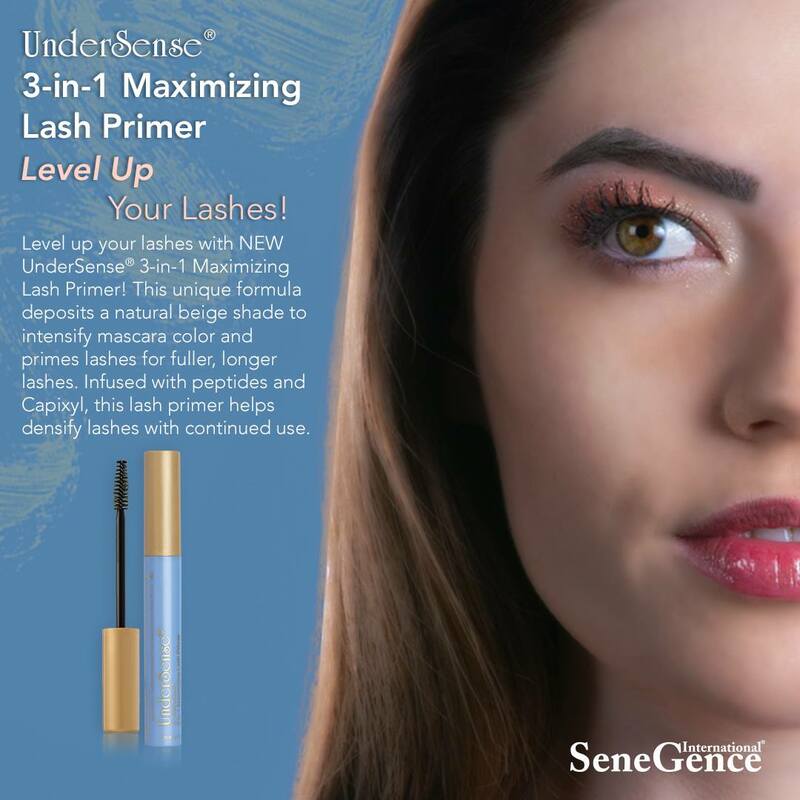 Level up your lashes with NEW UnderSense 3-in-1 Maximizing Lash Primer! 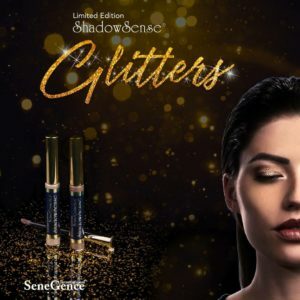 💙 This unique formula deposits a natural beige shade to intensify mascara color and primes lashes for fuller, longer lashes. Infused with peptides and Capixyl, this lash primer helps densify lashes with continued use. 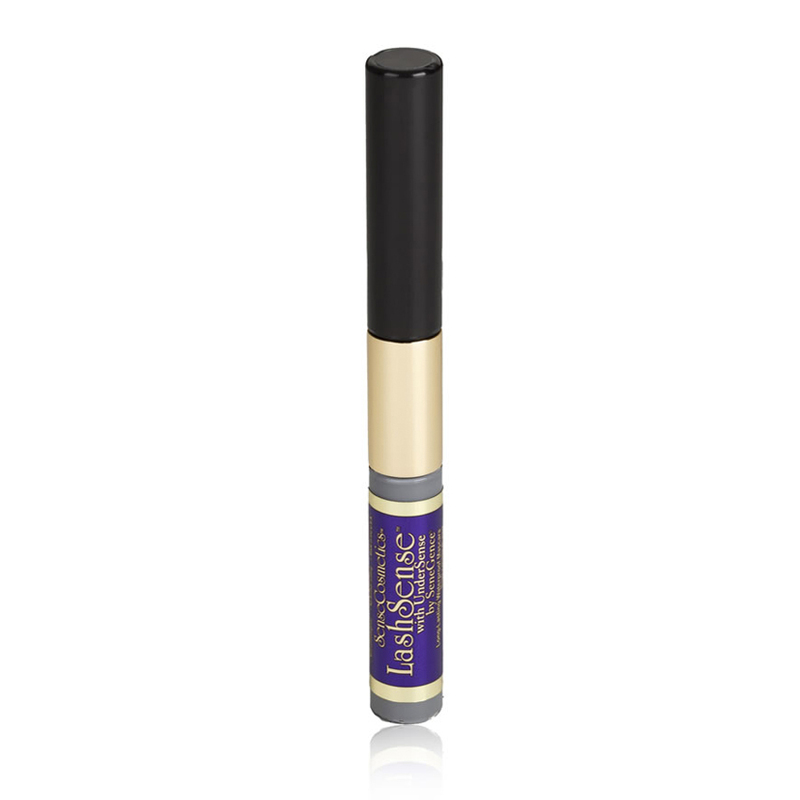 UnderSense 3-in-1 Maximizing Lash Primer works to (1) condition, (2) lengthen and (3) volumize lashes. 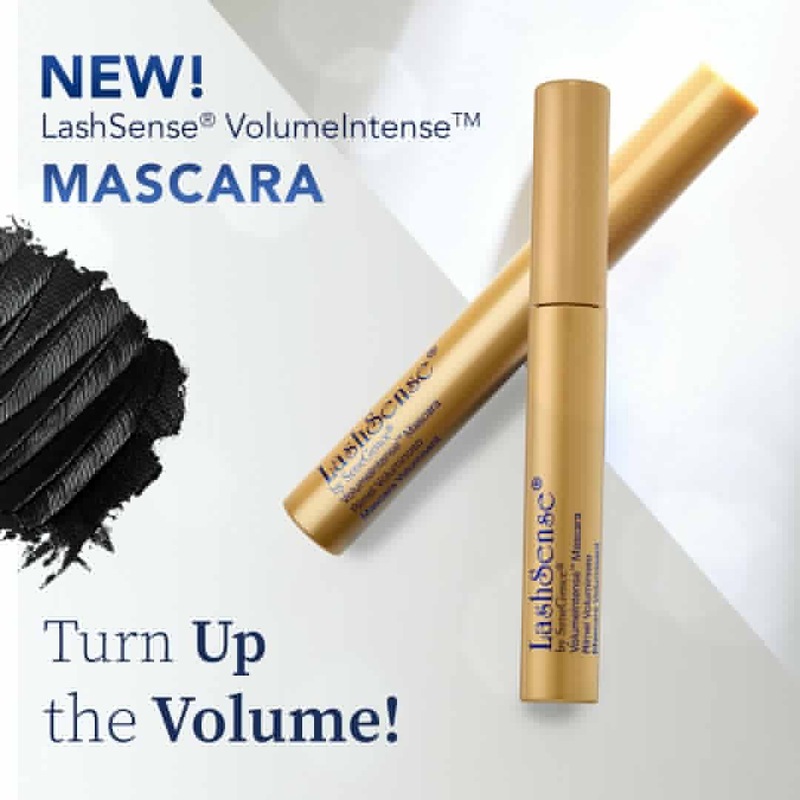 This lash primer improves the look and feel of lashes over time, while immediately boosting the volume, definition, and length of lashes before mascara application.